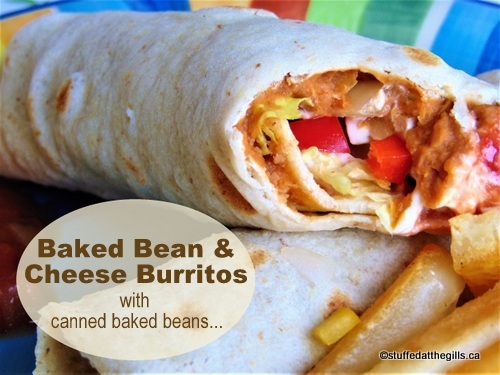 Bean & Cheese Burritos are quick and easy with that pantry staple of Baked Beans in Tomato Sauce. With many foods the farther away from their origin the less authentic they become. And so it is with these Bean Burritos. 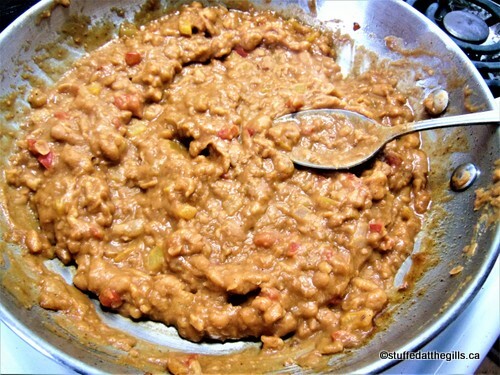 When I started making these, years ago, refried beans were very hard to find in my neck of the woods and if they were on the grocery shelf they weren't vegetarian. Dry or canned pinto beans were just as scare and the only bean that came close to being Mexican or Tex-Mex was the kidney bean. 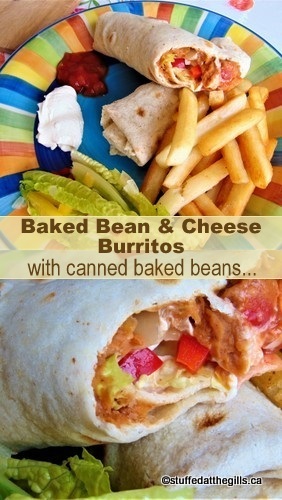 So that's what I'd use to make bean burritos but somehow over the years the kidney beans morphed into baked beans. I always have canned or homemade baked beans in the house as Don loves them and could eat them every day so if I didn't have kidney beans I'd reach for the baked beans. 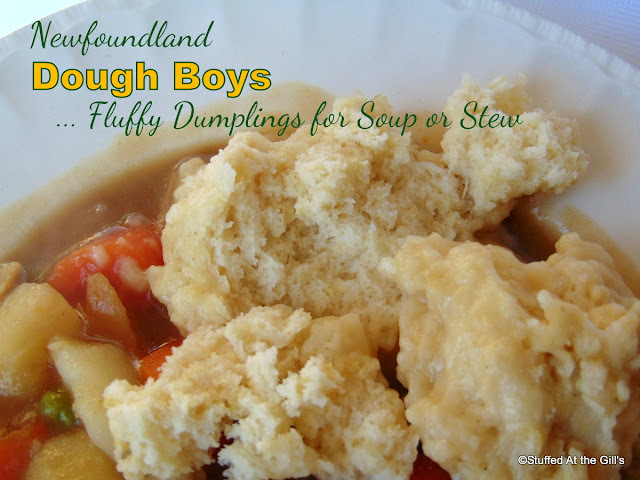 And you know, we all liked them just as well as the ones made with kidney beans. 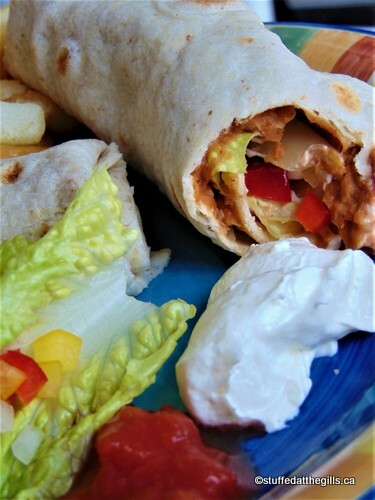 I know some will think these strange but my family likes them, especially Ben, so here is our version of Bean and Cheese Burritos made with canned or homemade baked beans. 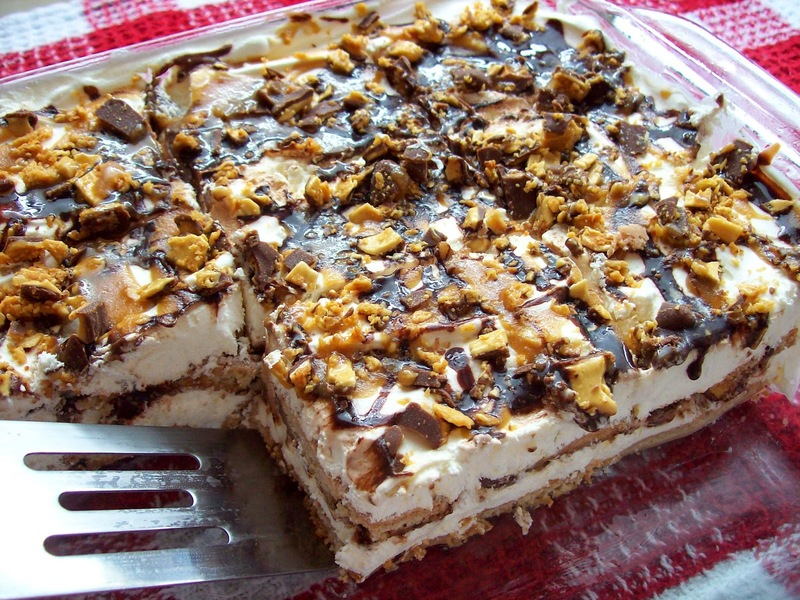 Printable recipe at end of post. 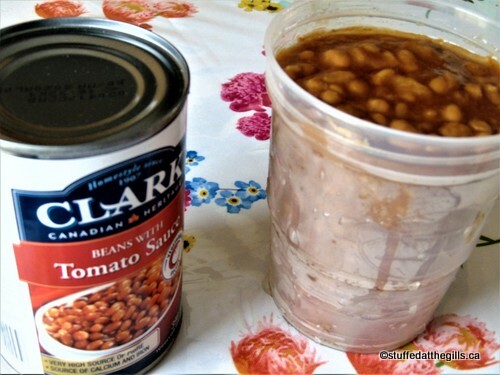 Open can of beans and drain off the top liquid. 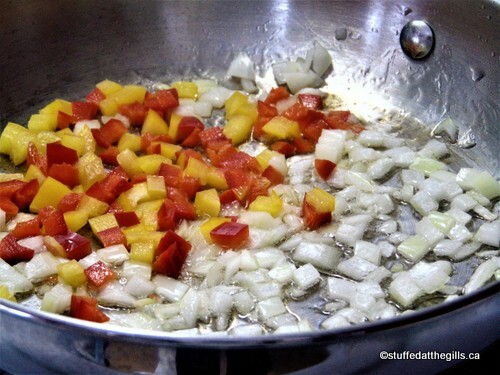 In frying pan, over medium heat, saute the onions and pepper in the oil until just soft. Add the chili powder and cook about 30 seconds. 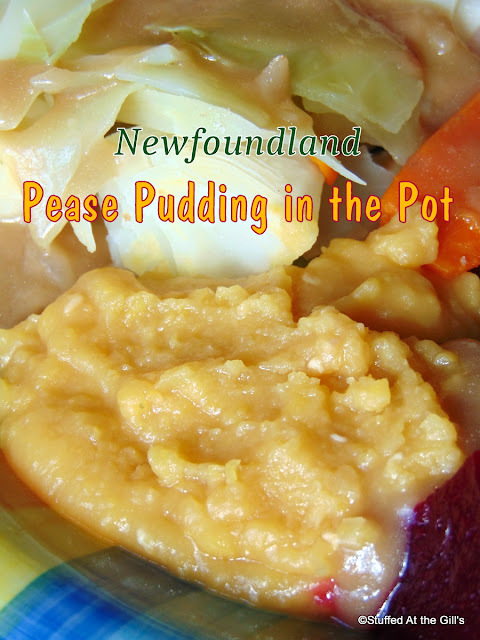 Add in the baked beans and start mashing with a fork or potato masher. When the beans have been mashed cook until thick but not dry. You may add a little water if the beans get too dry. Warm the tortillas and divide the refried beans among them. Sprinkle with cheese and roll up. 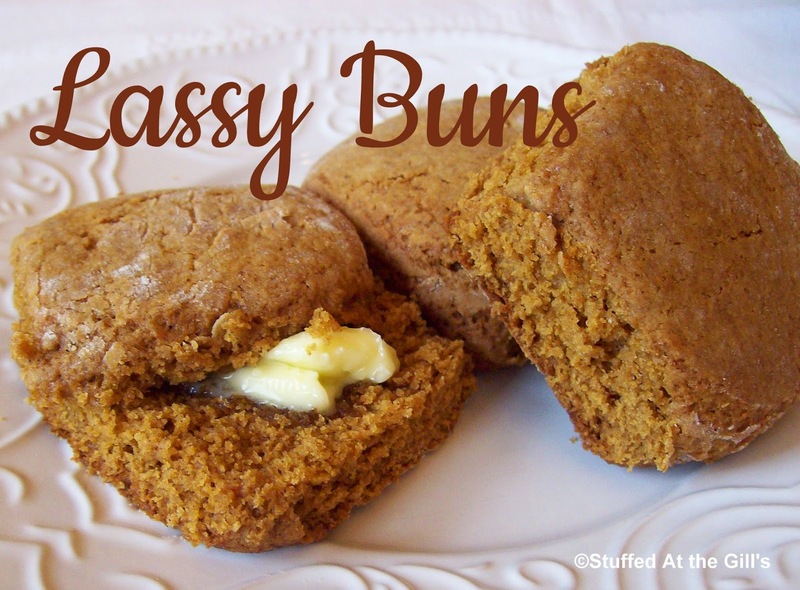 Serve with sour cream, salsa, guacamole or diced avocado. Or you may add the toppings to the tortilla and serve them fully loaded. 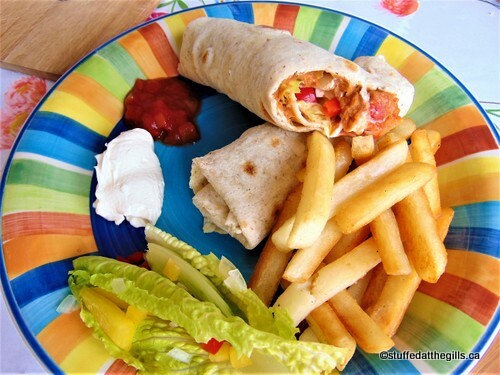 Serve the burritos with a side salad of lettuce, tomato and any other raw vegetable you have on hand. Add a serving of rice or French fries for a complete meal. Makes 4-8 burritos, depending on tortilla size. 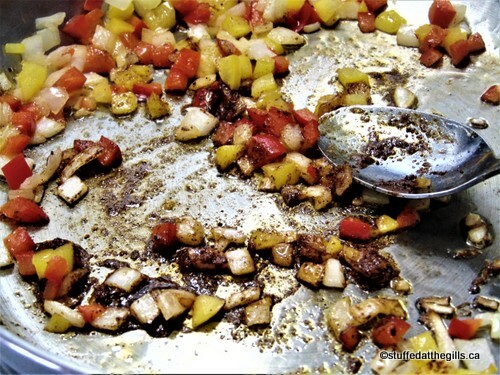 Sauté onions and peppers until just soft. I used red and yellow today as I had no green peppers. You can also use hot peppers if you are bolder than I am. Add the chili powder and cook about 30 seconds. This will help release the flavour. Use canned beans in tomato sauce or if you have homemade beans use those. You'll need about 1½-1⅔ cups of homemade beans. I like to use a potato masher on the beans but a fork will work as well. When the beans are mashed to your liking let them cook until they are thick but not dry. Add a little water if they appear too dry. When the beans are ready, heat the tortillas. Divide the bean mixture between the number of tortillas you are using. 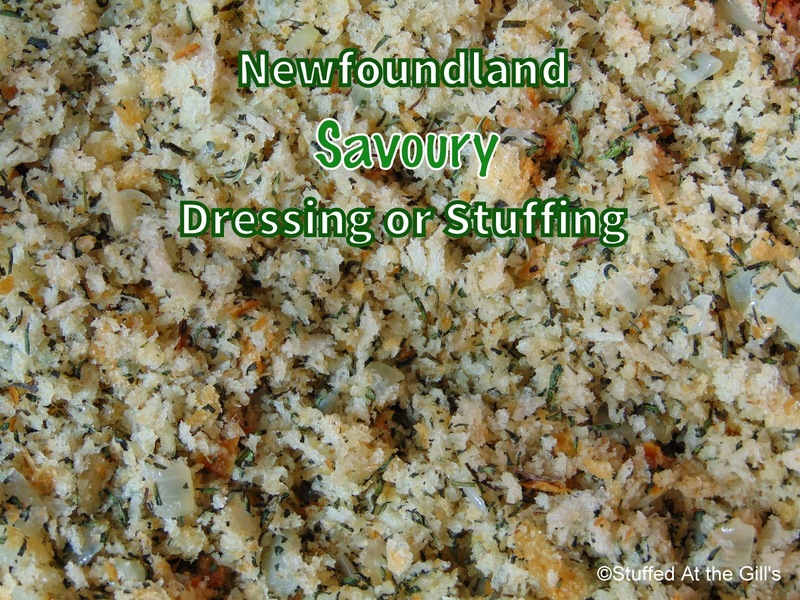 Add grated cheese. 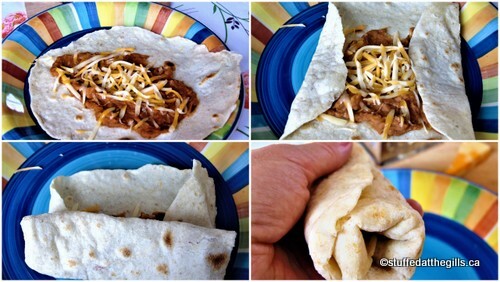 Fold in the sides and roll up. Now you're ready to eat. 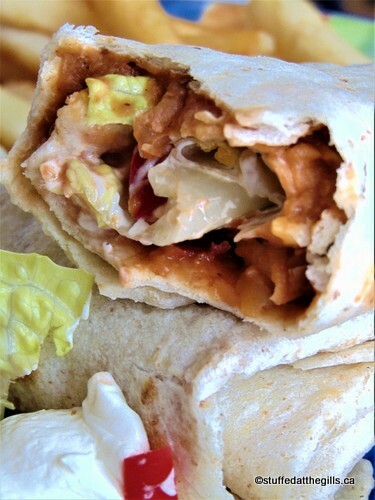 You can also add sour cream, salsa, lettuce and whatever you like to make a loaded burrito. Ready for dinner or supper. Today we had French fries with our burritos but rice is really good with them also. 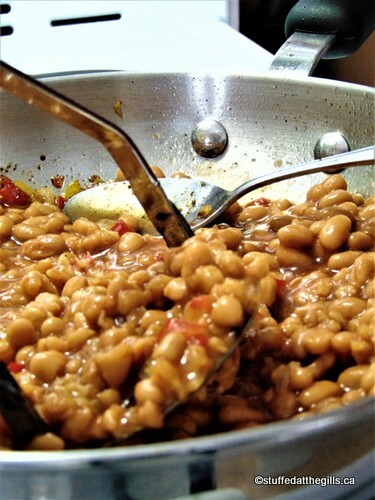 You can use the same recipe with canned pinto, black or kidney beans but I always have baked beans on hand. 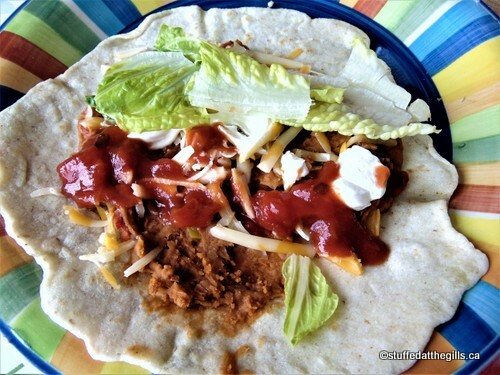 I used homemade tortilla wraps. That makes them really good. The recipe is here. make a satisfying and quick meal any day of the week!